For Indian students, the tag of “studying abroad” is an exotic and prestigious feeling. Not only that but the other benefits of studying abroad are ; you get to see the beauty of a new country, experience its food & culture in addition to the world-class education you receive. So we bring to you a list of 10 highly ranked and beautiful colleges around the world where Indian students can easily afford to study. 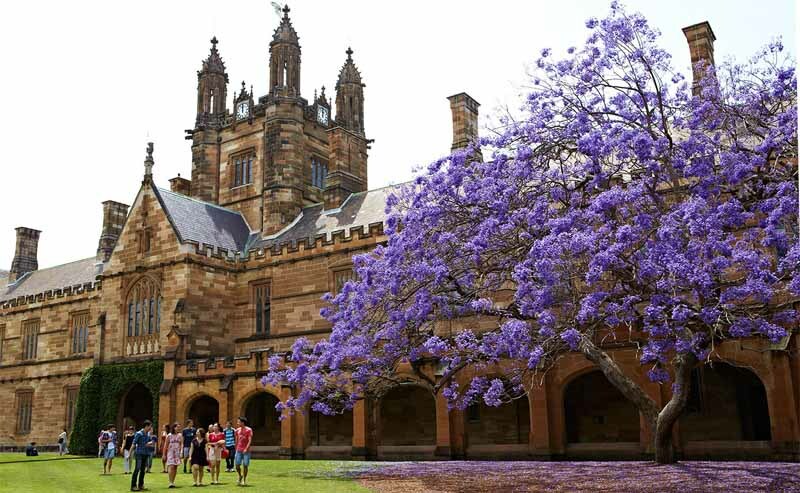 The University of Sydney is the 1st university to be set up in Australia in the year 1850. It’s one of the premier educational institutions in the country, globally ranked at 60th position in World University Rankings, 2017. Its campus is ranked in the top 10 of the world’s most beautiful universities by the British Daily Telegraph and The Huffington Post. Expect world class education at less than private university costs in India. The Royal Roads University has a rich tradition of being a military college which was later converted to a fully fledged public university. Consistently ranked at No. 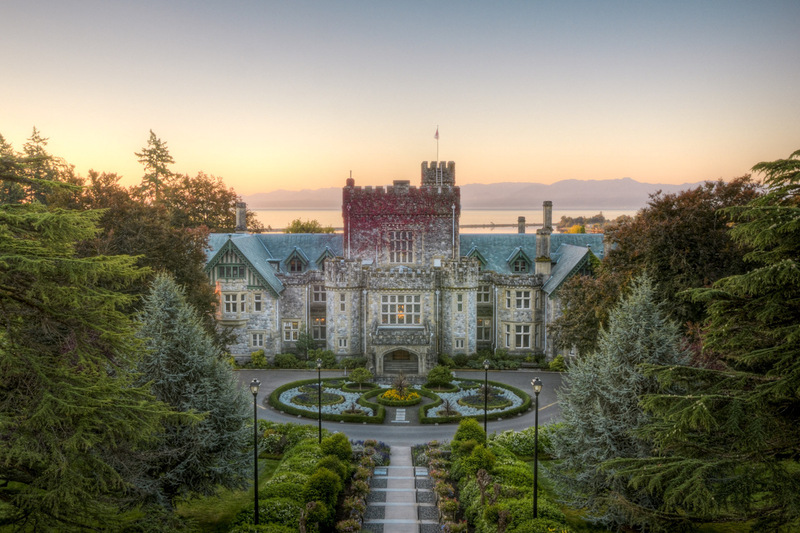 1 in student surveys, Royal Roads has gained a reputation as a top-level university in Canada with more than 20,000 domestic and international graduates in 60+ countries. The university campus houses the beautiful Hatley Castle a federal heritage building. 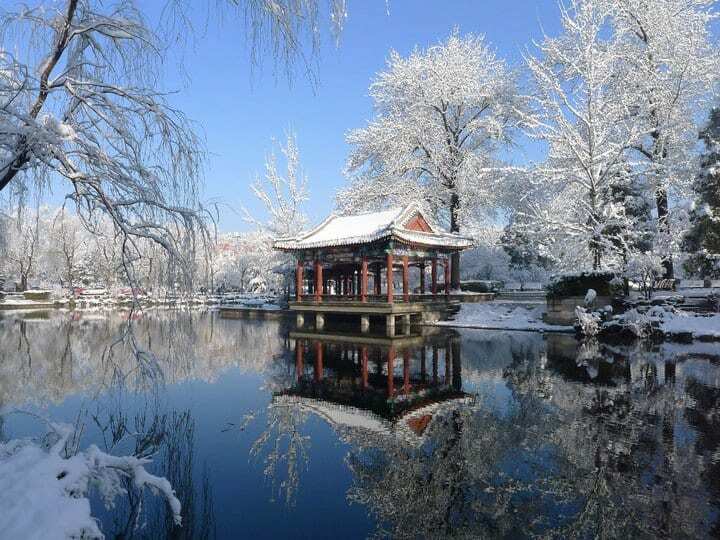 Peking University is the 1st modern national university established in China, 1898. It is a member of the prestigious C9 league of educational institutions in China which is analogous to the Ivy League in the US. It stands at No. 29 in World University Rankings, 2017 and has a beautiful campus with traditional Chinese gardens and architecture. 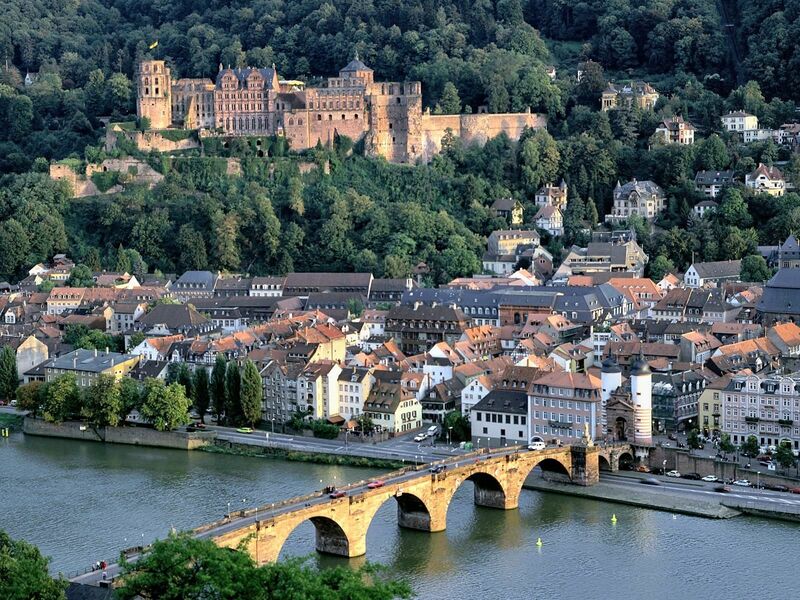 Heidelberg University feels like an enchanting castle, and is one of the world’s oldest surviving universities, being established in 1386. It stands at No. 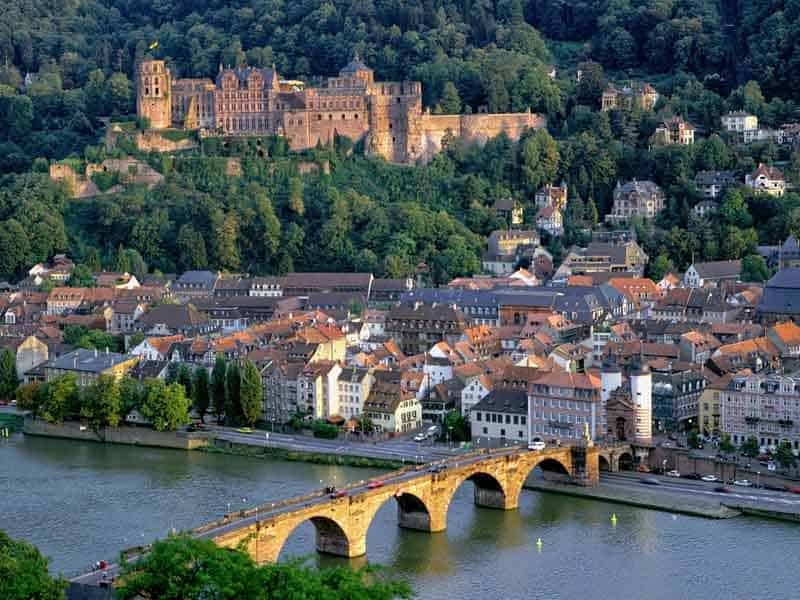 43 in World University Rankings, 2017 and has produced 56 Nobel Laureates till date, the highest of any university in Germany. You can become a student at this prestigious institution for a tuition fee of just Rs 21,000 per year, the lowest in this list! 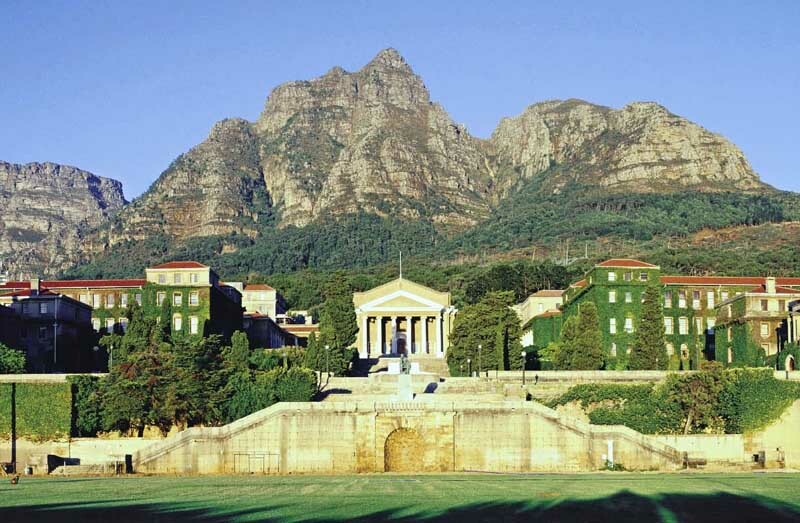 With stunning mountain scenery in the background, the University of Cape Town, founded in 1829 is the oldest higher education institution in South Africa. It’s at No. 148 in World University Rankings, 2017 and is pretty affordable with an average yearly tuition fee of Rs 94,000. 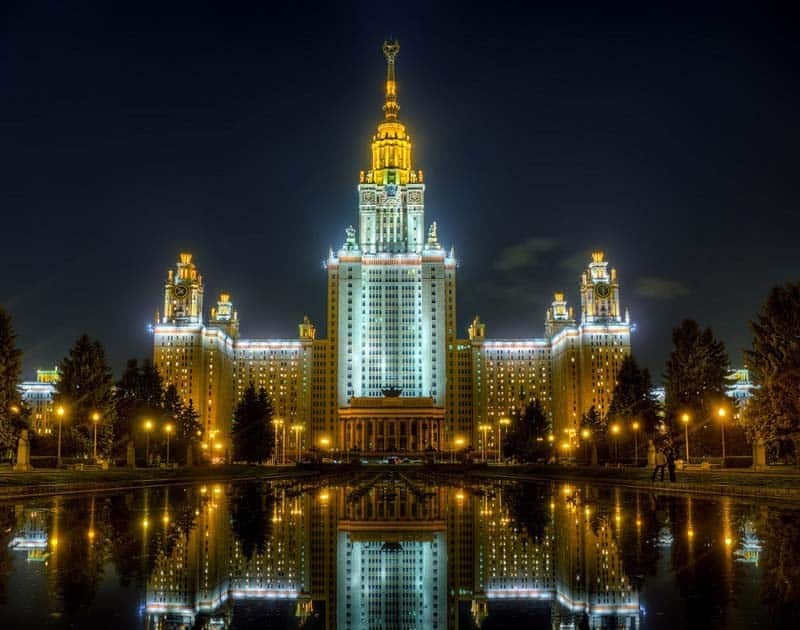 Lomonosov Moscow State University is a public research university located in Moscow, Russia, founded in 1755 by Mikhail Lomonosov. It is a highly rated university with 11 Nobel Laureates and 7 Fields Medal Winners. Notable Alumni include the writer Anton Chekhov and the final leader of the Soviet Union, Mikhail Gorbachev. It also claims to house the tallest educational building in the world. 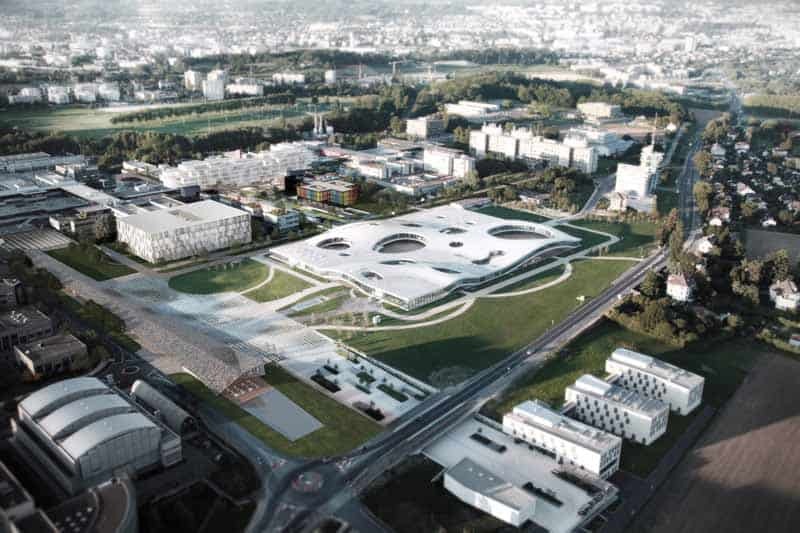 Also known as the Swiss Federal Institute of Technology, Lausanne, this is a research university specializing in physical sciences and engineering. The campus has buildings with futuristic architectural designs and equipped with the best of modern research facilities. It’s at No. 30 in World University Rankings, 2017 and only has an average per year tuition fee of Rs 88,500. This is the largest university focusing on business and economics in Europe and is also one of the best business schools all over the world. When per year tuition for a Business degree in India itself costs Rs 9 Lakh upwards, the Vienna University of Economics and Business charges a modest fee of Rs 1,10,000 only. 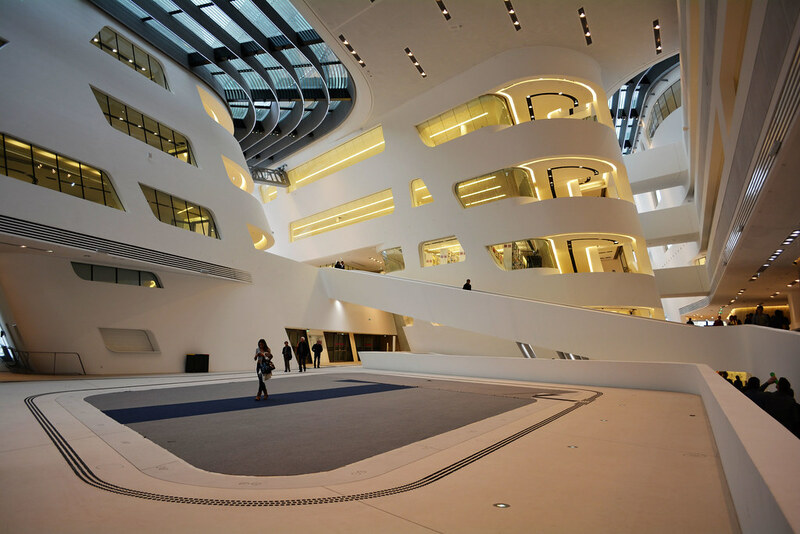 The new campus has been designed by internationally recognized architects and is a visual treat which feels like the inside of a space ship! 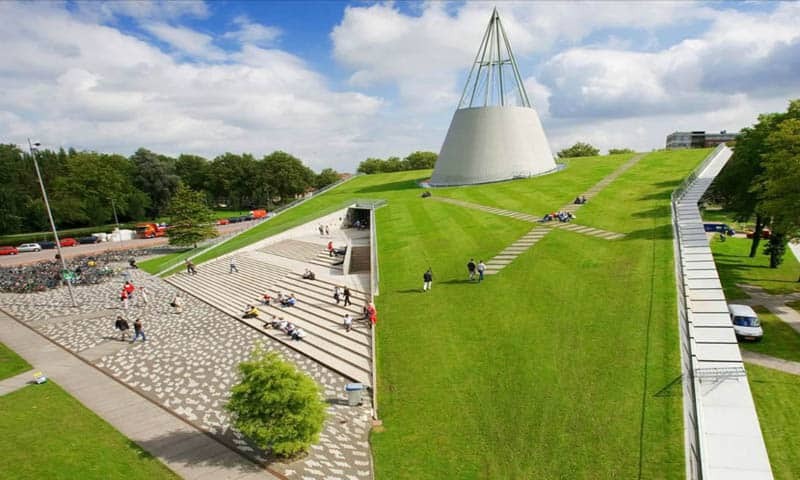 Delft University is the largest and the oldest Dutch public technological university, located in Delft, Netherlands. The university was established in 1842 and serves as a center of learning and excellence to more than 16000 students including a large community of international students. The TU Delft Library is one of the most iconic structures on the campus with its roof covered in grass for natural insulation. Well known over the world for its quality MBBS program at a nominal cost, Xiamen University founded in 1921, ranks overall at No. 11 in China. There are 40,000 full-time students with more than 2800 international students studying here. The beautiful campus in the port city of Xiamen, serves as a major tourist attraction with mountains in the background and facing the Pacific Ocean to the east. *The fees are for undergraduate courses in science and engineering except where specifically mentioned and represent the per year tuition costs. Also Read: How much would a degree cost in the top 10 study abroad countries for Indian students?